The CITs are the glue of Camp Micah. Just by being at camp, they keep the traditions and feeling of acceptance alive. 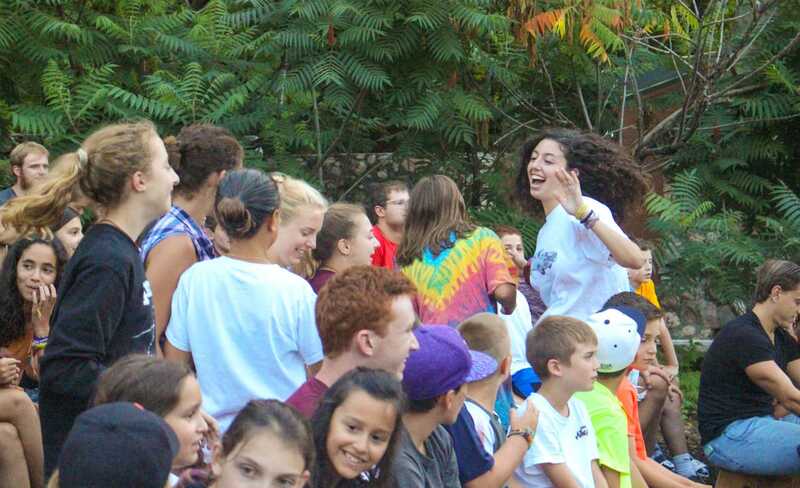 Campers look up to CITs and counselors look at them as the camp’s future. Simply put, a CIT is a Counselor-In-Training. 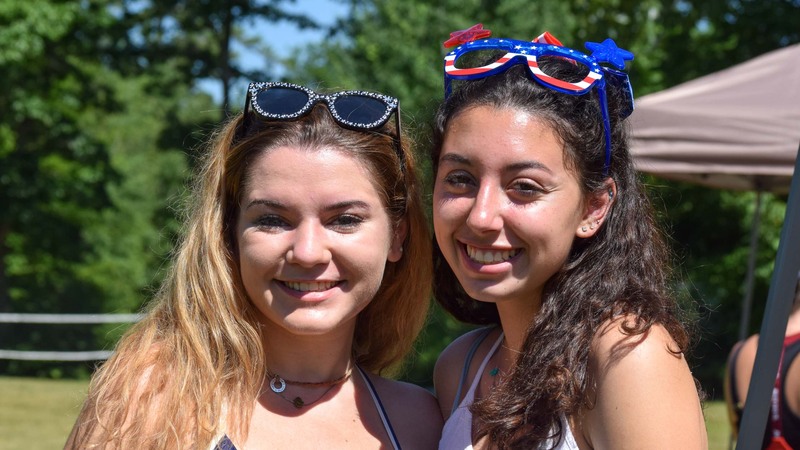 CITs are still classified as campers, but have some additional leadership roles, responsibilities, and privileges that are normally reserved for counselors. CITs are heading into their senior year of high school and must have previously attended Camp Micah as a camper. The Micah CIT program leaves its participants with skills that will make them more marketable to schools and employers in the future. 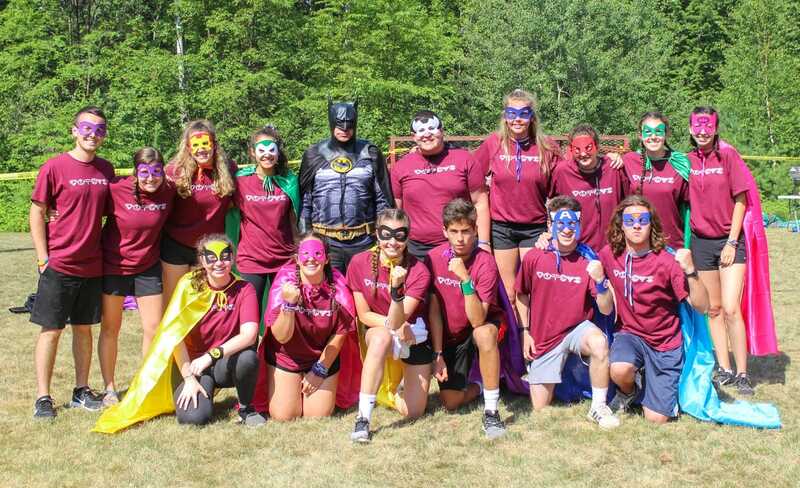 Being a CIT and/or a counselor at camp results in being self-directed, empathetic, resilient, competent, able to take direction, and experienced in working as part of a team. All of these skills, which can’t be fully learned in school, are imperative to being successful in life. It can all start at their summer home. CITs are potential counselors looking for an opportunity to learn and develop into our future leaders. We recognize CITs have leadership skills and abilities which help make camp a phenomenal place. 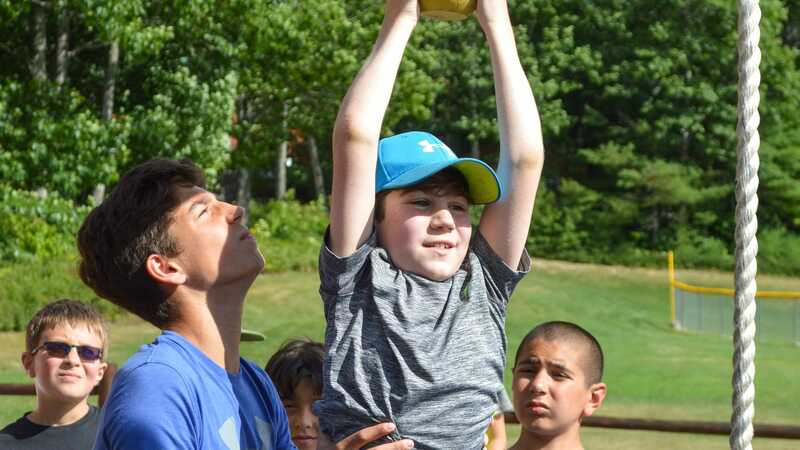 CITs have opportunities to assist bunk counselors in working with children, to teach and learn about activities, to plan and to implement programs, and to develop and use skills vital not only to camp, but to the world outside of camp.